Home » Using Passle » Passle Button » What is the Passle button? 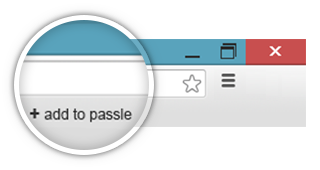 The Passle button is a bookmarklet tool or extension, which lets your create new posts with minimal effort. 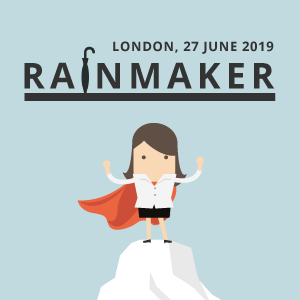 With the Passle button, you can capture and share content in seconds from almost anywhere online – it really is incredibly useful, and one of the things that makes Passle so great. 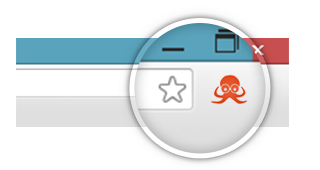 If you’re using Google Chrome, the Passle button appears as a Chrome extension. Once you’ve accepted the permissions, the extension will appear in your browser. If you’re using any other browser, you first need to make sure your bookmarks bar is showing, then simply drag the Passle button to the bookmarks bar.